Welcome to Flowerzone in Westerhope. Welcome to Flowerzone A premier florist based in Westerhope ,Newcastle upon Tyne. 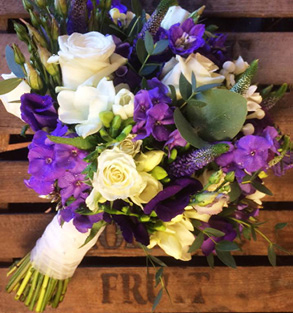 We are a family run buisness with over 20 years experience as a highly talented and qualified florist. Our passion for flowers gives us the flare to create stunning and unusual displays for all occasions. Flowerzone have a huge selection of Vases, Teddy Bears, Cards, Balloons, Chocolates, Sweet Trees, Plants, Silk arrangements. 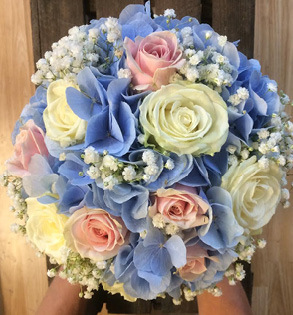 Contact us to discuss your specific flower requirements on T: 0191 271 6657 or M: 07876480770. 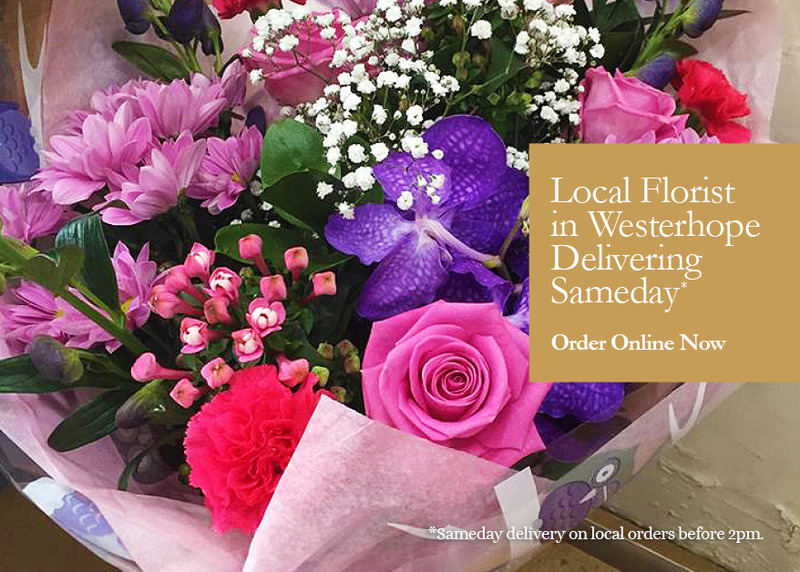 Here at Flowerzone we are ready to deliver flowers same day (please order before 2pm). You can ring and pay by phone or order online from our website here. We accept Mastercard / Visa /Paypal We look forward to being of service soon. 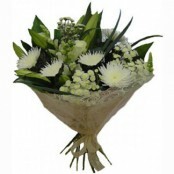 If you are looking to send flowers today for any occasion – look no further we are ready to help!